J. S. Howard Electrical Co., Inc. provides Residential, Commercial, and Industrial electric services to a variety of different types of customers including Event Destinations, Property Managers, Construction Companies, Remediation Companies, and Contractors. No matter what service you require from installing LED Lighting and Generators to maintaining and repairing industrial machinery systems, J S Howard is there with the experience and equipment to help. Do you own property where events requiring electric power are held? Or are you working with an event that requires power such as a food truck rodeo, street festival, wedding, flea market, or corporate event? J.S. 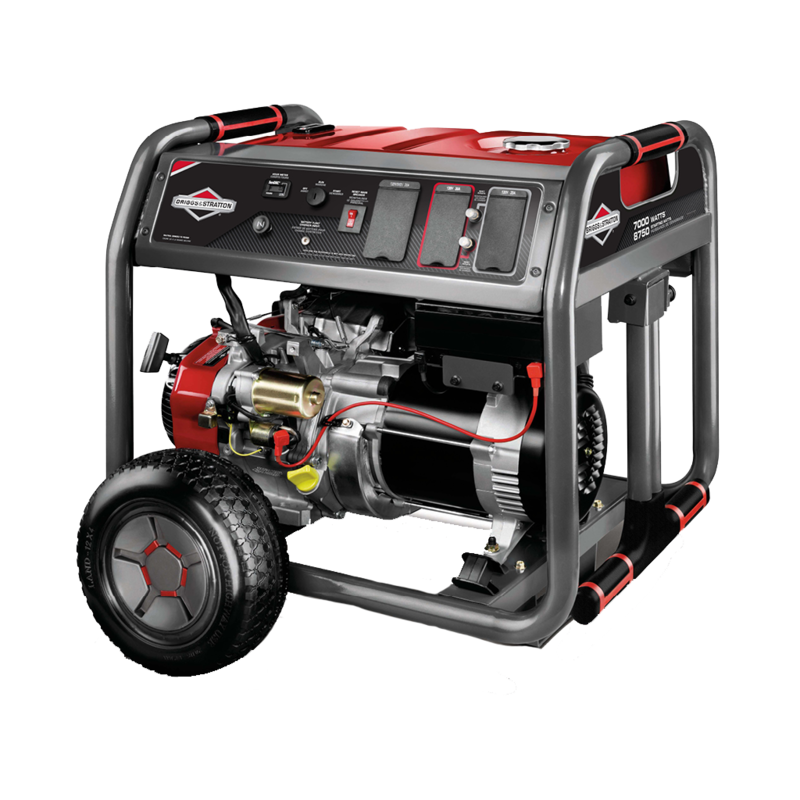 Howard has an inventory of Portable Generators available to rent for just those occasions. No matter the event or power requirement we have a generator to suit your needs. J.S. Howard has decades of experience providing quality electrical services at an affordable price to Residential, Commercial, and Industrial properties across the Carolina and Virginia. So if you own or manage any type of property such as an apartment complex or neighborhood, industrial or commercial property, or any other type of property that requires electrical power we can provide you with quality service performed by experienced drug-tested contractors. Are you in the process of beginning a new construction project or possibly a renovation/addition? More than likely some sort of electrical work will be involve, whether it is a Residential, Commercial, or Industrial project. And our team has experience working with various construction firms over the past two decades meeting and exceeding safety standards and local codes so you’ll never have to worry about whether the job is done right. Remediation is often a complicated task and requires a number of contracted services including electrical work. J.S. Howard can provide any electrical service you may need at an affordable rate such as New Home and Business Wiring, Lighting Installation, and Generator Rentals. 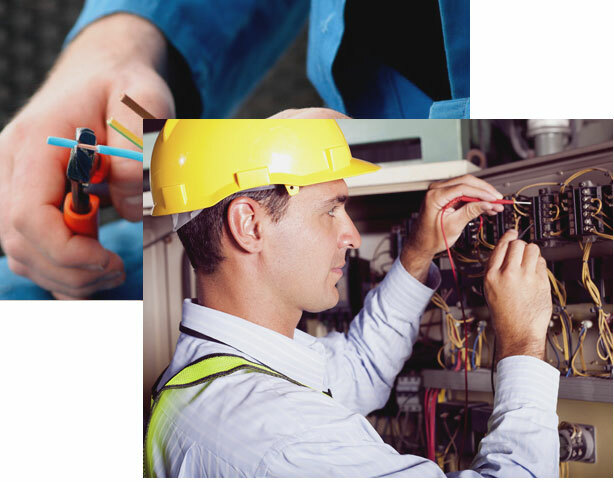 Are you a Residential, Commercial, or Industrial Contractor in need of electrical services? Our company has partnered with contractors for the past two decades in completing projects. 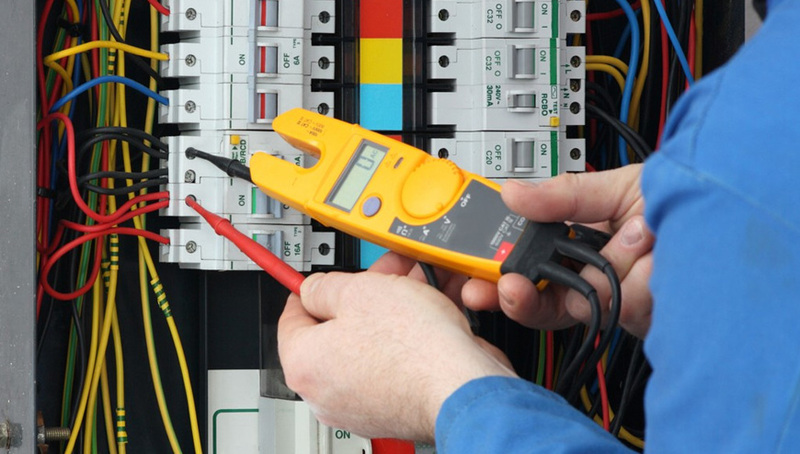 Our experienced technicians can provide quality and affordable electrical services such as new wiring or existing wiring upgrades, lighting installations & retrofits, and data networking. If you are a business in Sanford, NC or anywhere throughout NC, SC, or Virgnia and require an experienced electrical contractor for any Residential, Commercial, or Industrial electrical job please don’t hesitate to call J.S Howard at (919)-774-1650, email us lisa.jshoward@windstream.net, or click the button below to fill out our form for a Free Estimate.